We are Research, Information and Advisory Consultancy Group. 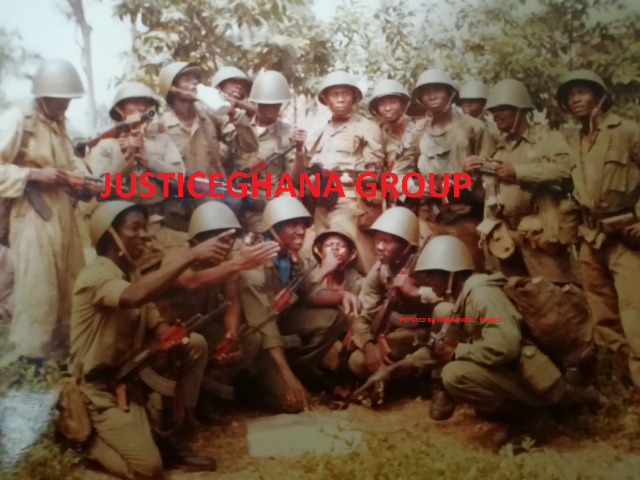 In visiting us you might have been contemplating about what the JusticeGhana stands for. • The Samaritan Advisory Group. Once upon a time in 1997, I asked a pastor friend in Germany what he thinks about the growing number of African churches in Hamburg- a city with some two million population from which officially, the African community was less than a quarter of a million. The city-state had some sixty African churches, many of them with hovering 12 to 20 floating members. With this in mind, I guessed whether having some five giant churches would not have given the enduring congregation some self-belonging and ease from spiritual and financial burdens that characterized and indeed constrained many faith and dreams of smaller congregations. But the truth might have been that the Ghanaian communities, many of whom pastured or owned these churches, had different judgements and aspirations. So we may also not be pondering about the many sprouting radio fm stations, political parties and websites such as ours. Yet JusticeGhana should not be seen as a pariah of the legalist. JusticeGhana seeks to operate within three foundational pillars- Justice, Security and Progress, which transcend diverse persuasions, beliefs and interests. To this end, I believe the reader/visitor will find JusticeGhana to be a useful source of information and entertainment about our country and the world at large. To make comment or suggestions about our website, feel free to contact the Editor(s) or the Publisher. On behalf of my colleagues, our supporters and numerous volunteers, I wish you a happy stay at JusticeGhana and looking forward to your queries and suggestions.